The ground-breaking NBC series Who Do You Think You Are? takes seven of America's best-loved celebrities - from Lisa Kudrow to Susan Sarandon - on an emotional journey to trace their family history and discover who they really are. The revelations are sometimes shocking, sometimes heartbreaking, and always fascinating. With the Who Do You Think You Are? companion guide, you will learn how to chart your own journey into your past and discover the treasures hidden in your family tree. 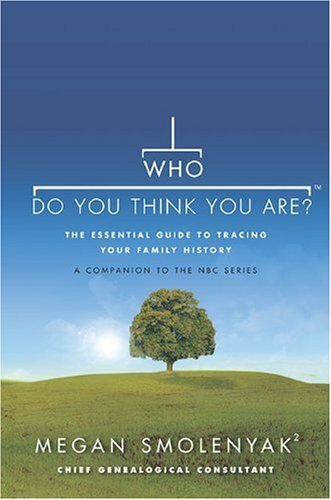 Featuring step-by-step instructions from one of America's top genealogical researchers, Who Do You Think You Are? covers everything a beginner needs to know to start digging into their roots.